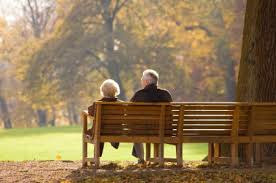 Make moving easy and hassle-free with Pro Service Moving. 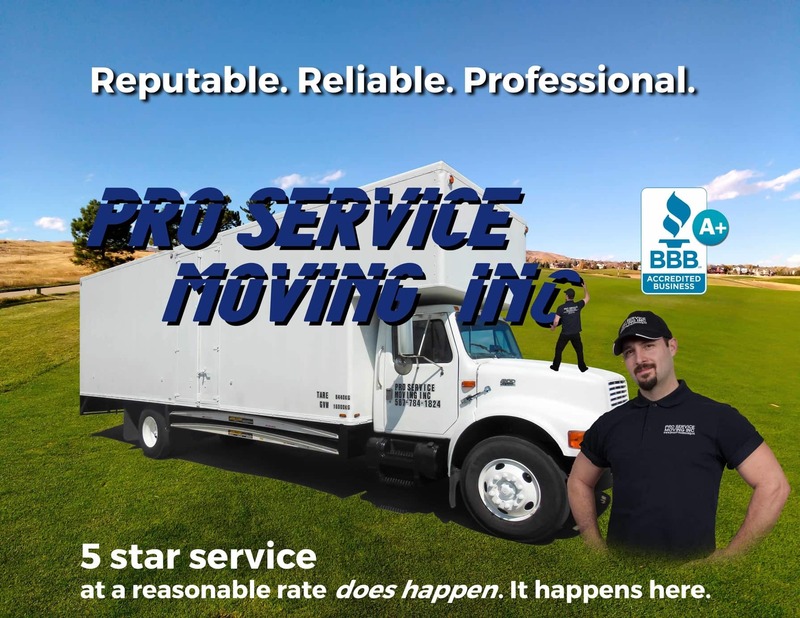 Pro Service Moving Inc. is a local, fully insured and licensed, A+ BBB moving company providing services in Edmonton and surrounding area. 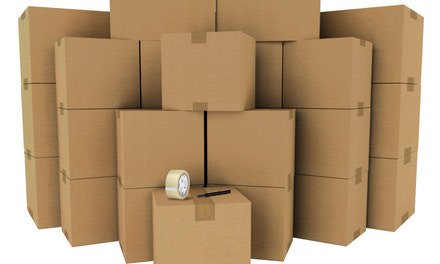 There is a major difference between Professional moving companies and other freelance movers. When movers have no internet or review based presence, there is nothing you can do if things go wrong. How do you warn other consumers? How do you get compensated for damages that the movers are liable for? 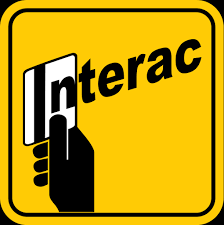 There is no direct investment in you being happy with your bill. 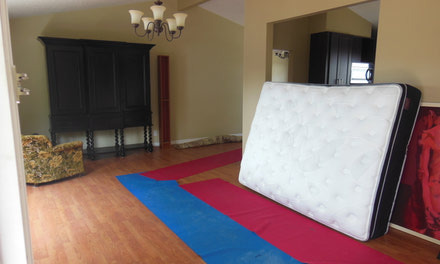 We are Edmonton movers that provide a higher level of service at a lower rate. 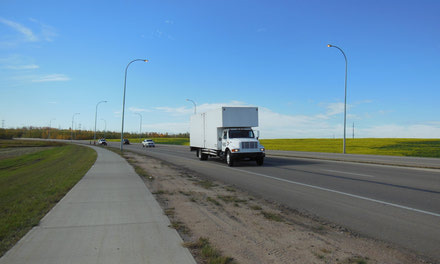 This is because, compared to many other companies performing moving in Edmonton, we have lower operating costs but are established enough to be well rated, reputable and be accountable for what we do. 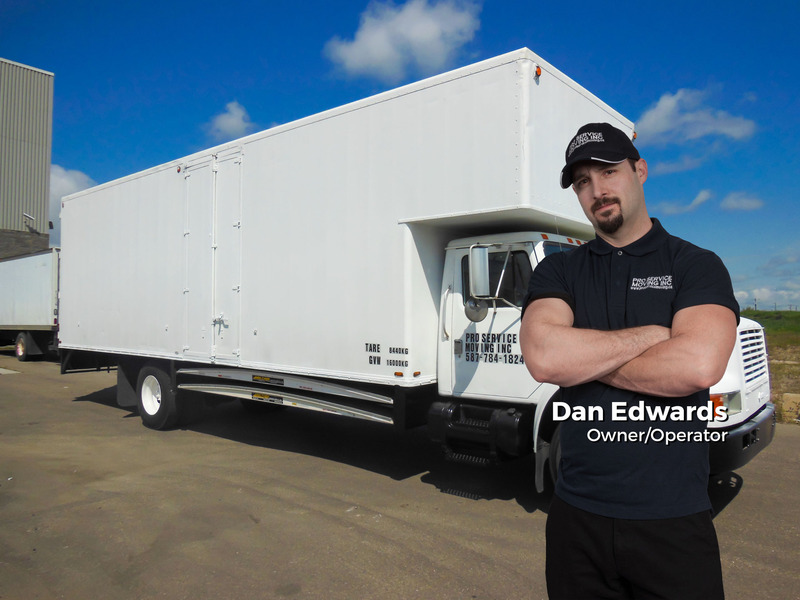 This site is written by an actual mover, please take a few moments to read more about choosing the right Edmonton mover. 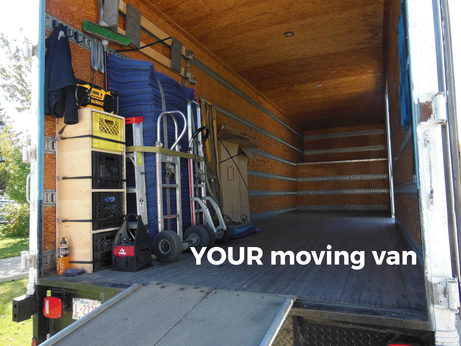 Are you currently looking for movers? 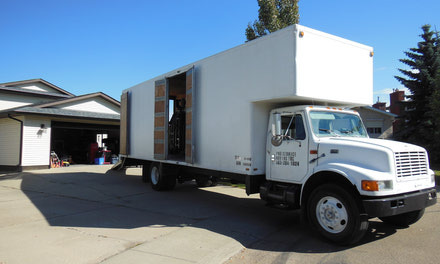 When it comes to comprehensive and affordable moving, Edmonton residents trust Pro Service Moving to provide a positive experience from start to finish.